Mark your calendar for the third Friday of every month! 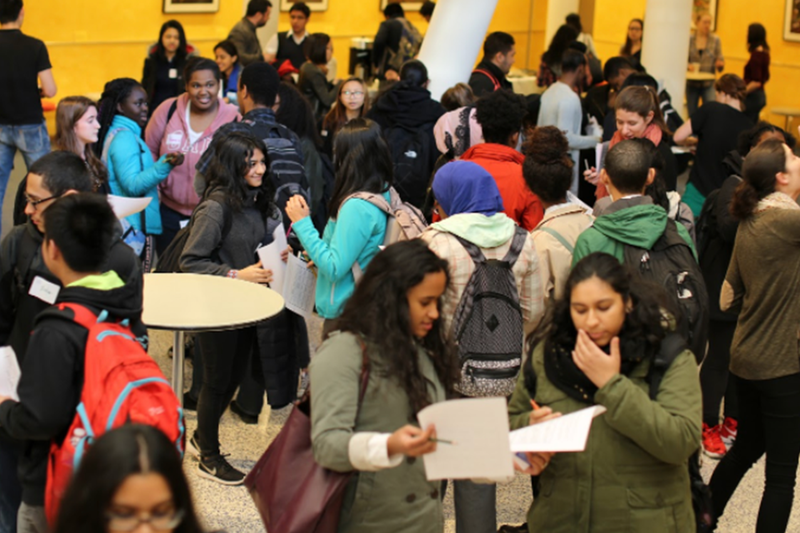 Encourage your students to attend our “science cafe” style events geared toward high school students including a short talk by a scientist followed by a networking activity to meet scientists and other like-minded students. 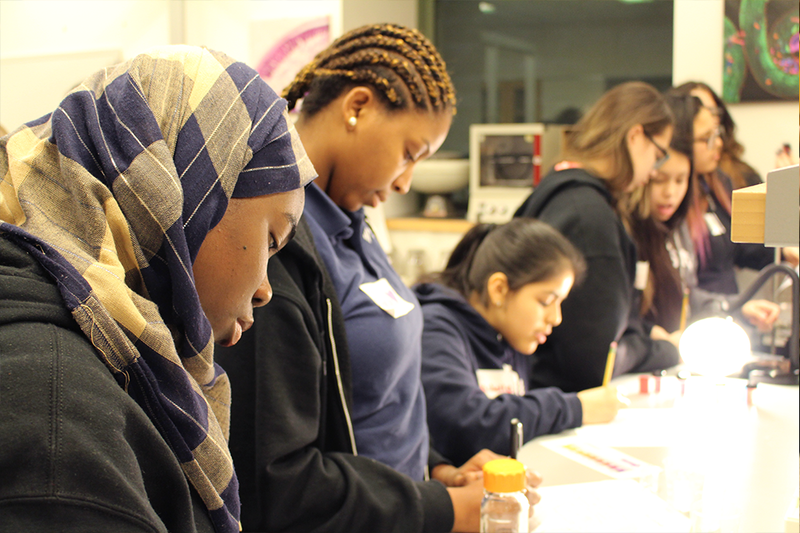 Sign-up your class for full-day field trips designed to engage middle and high school science students in ongoing research at The Rockefeller University, meeting with scientists and doing activities at the lab bench will introduce best practices in scientific research. Nominate a student! Formerly the LAB After-School Program (LAB ASP), LAB Jumpstart supports 16 NYC high school students in a combined after-school and summer science research experience. 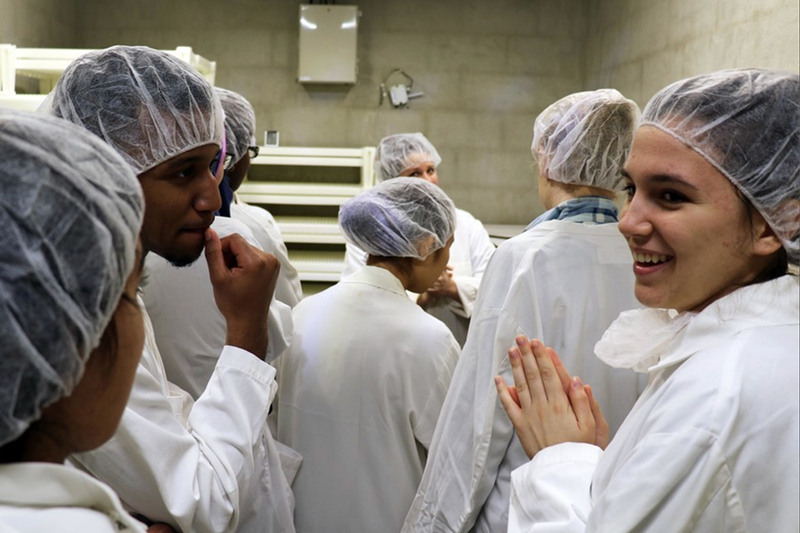 This program aims to ‘jumpstart’ the development of research skills and exposure to laboratory culture. 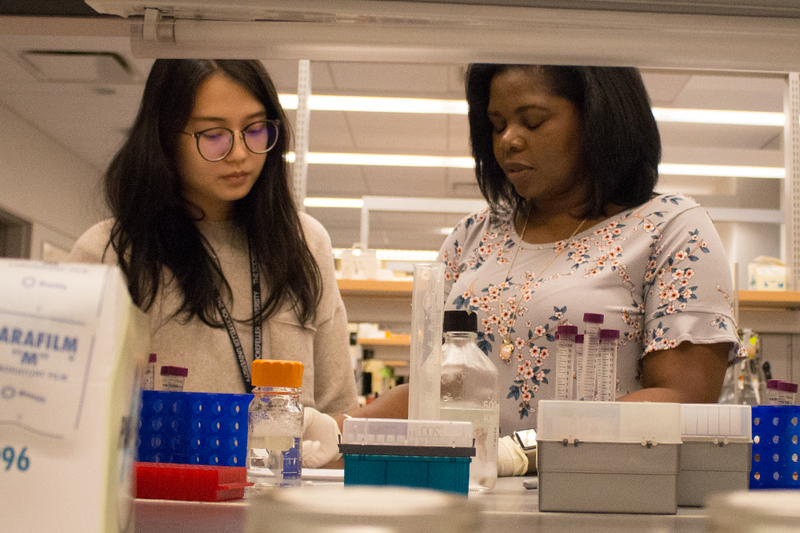 RockEDU professional development courses support K-12 science teachers with novel, in-depth science content and ways of adapting the material to their classrooms. We offer a range of teacher professional development opportunities over the summer. The Incubator is the blog run by the Rockefeller University Community focused on hatching conversations about science.